Make Trading Cards of Your Kids! 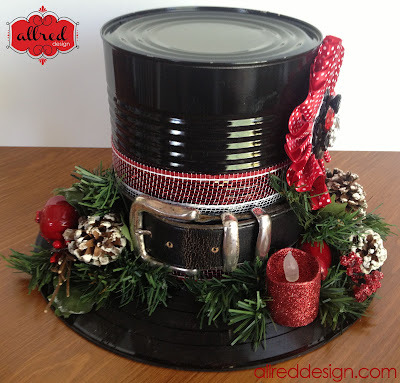 Okay I see a lot of fun ideas that you can do with your pictures when I'm working or simply surfing the net. 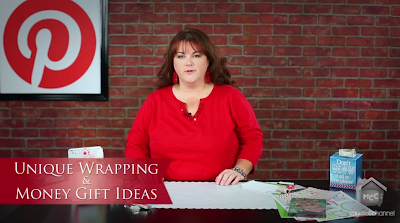 But typically the ideas are very girly and not tons of ideas for BOYS. My friends with kids in sports will love these. My Memories Suite is now offering "Trading Cards" that you can make of your kid with his stats, etc and hand them out. 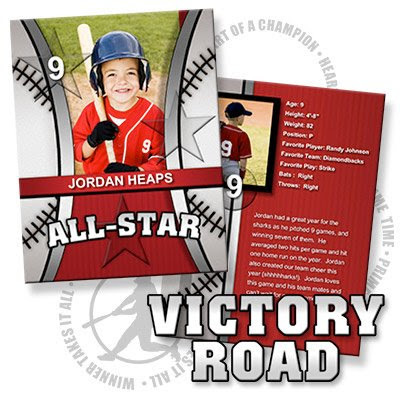 The Victory Road trading card collection is now available in the Designs Shop at My Memories Suite for a variety of sports including baseball, football, soccer, basketball, and more. You can even choose the colors to match your child's team. If you already own the My Memories Suite software, they're offering a free download for a limited time. The Victory Road-Baseball trading card template is available absolutely free from the Design Shop.